We love red nice powerful wines, preferably with a nice bouquet of black forest fruits. For this reason we started to be a big fan of the Toro region in Spain. Toro is a DO from the province of Zamora, in the north west of Spain. In the region Castilla y Leon, it is not far away from the portuguese Borders. 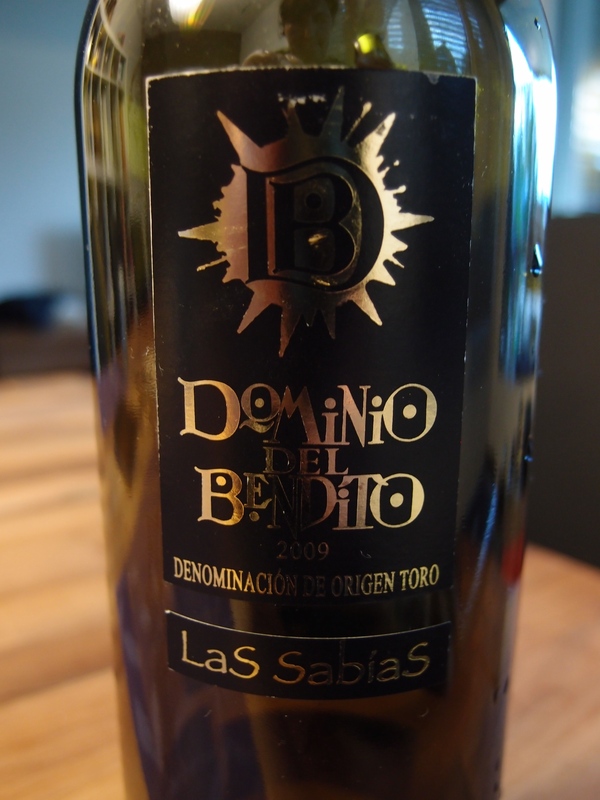 One of the good producers in this Area is Dominio del Bendito. They now have different wines according to the ageing. During our last trip to Spain we bought some of the “Las Sabias”. Yesterday we decided it was time to open one of the bottles.